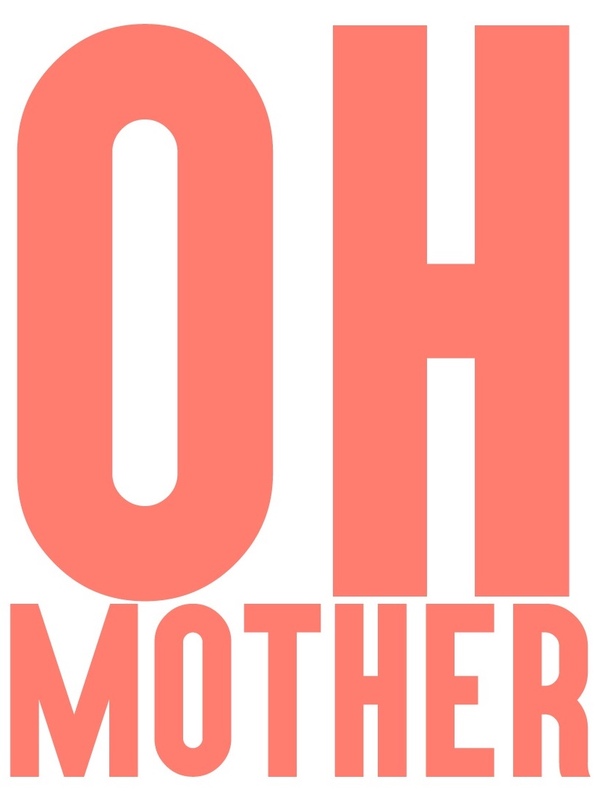 Episode 6 of Oh Mother Where Art Thou, a parenting podcast. Kat Lovell is a mum of two beautiful boys and married to a Catalan man. Kat is English from Bristol and has lived in Barcelona for 9 years. Kat is a Relocation and Lifestyle Consultant, as well as being able to help with anything people need to live in Barcelona, she also specialises in school applications and the local school system. She has already helped over 50 families find and apply for schools in Catalonia. Your catchment area – the Consorci link to find the school catchment area for your address within Barcelona. There is also other great information on this site, if you need they have a translate option at the bottom of the page. Generalitat – The main pre-inscripcion link for all the school applications in Catalonia. The first year of school at 3 years old is P3, the segundo ciclo, second cycle (after nursery). Documentation needed – a list in spanish of all the documentation you need, basically ID for parents and students, proof of address and also documents to prove any additional points. Barcelona Babies – English facebook group for parents in Barcelona. The group was started 4 years ago by Miriam Jaffe as a group of friends and has grown organically to 3.4k members. Sarah King – Graphic Designer recommended by Kat in the interview. Sarah designed Kat’s website and is actually fantastic! Institut Marques – medical centre for IVF that Kat used and recommends.